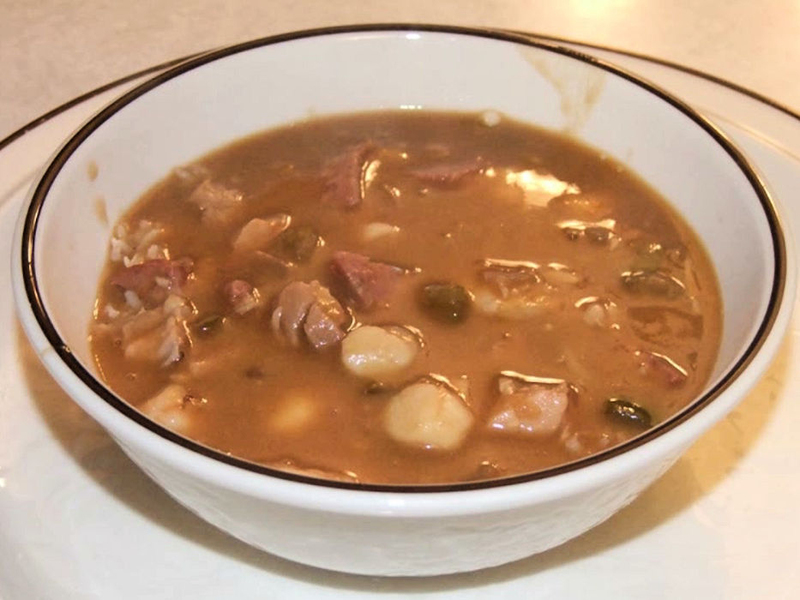 Where else would you look for great Louisiana Gumbo than the Canadian Rockies? I may live in the cold north but I love Cajun and Creole food and this is my version of one of their great dishes Gumbo! 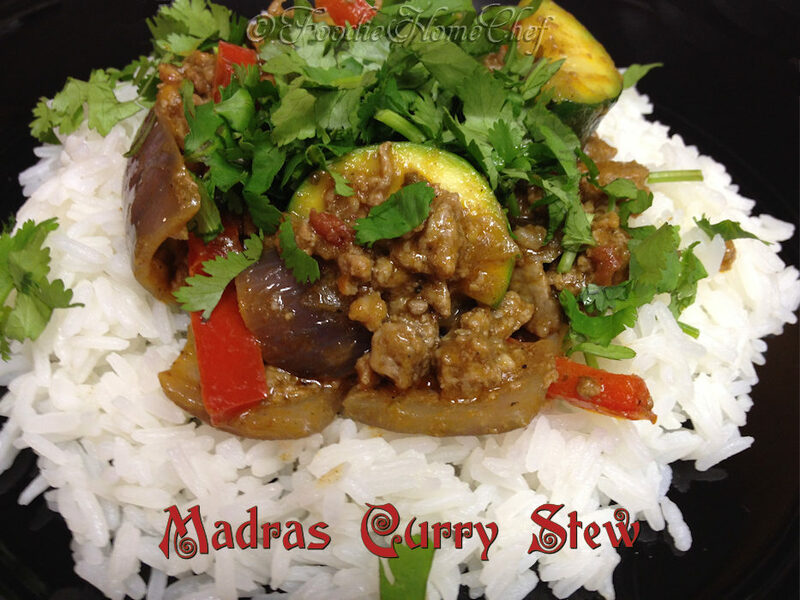 Gumbo requires you to make a roux which usually takes a long time stirring flour and oil in a cast iron pan. I use my oven to make it easier. 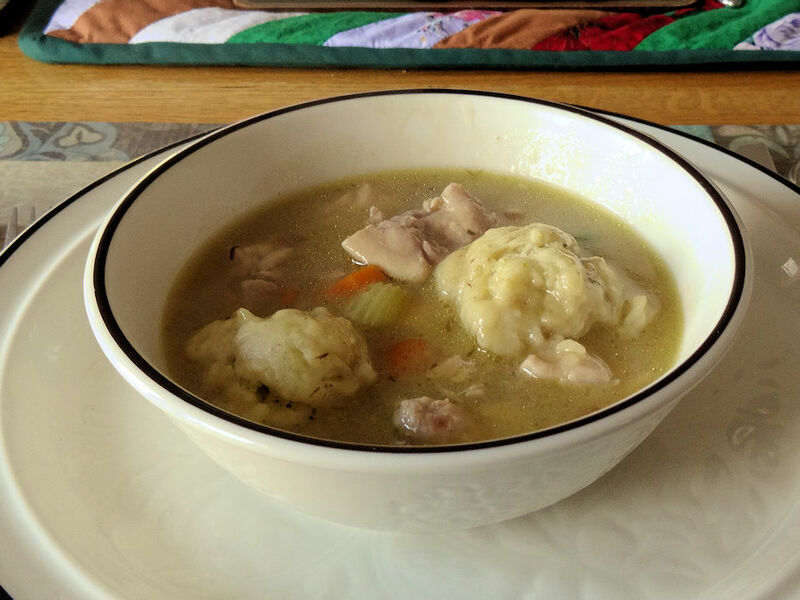 For centuries mothers have known the healing benefits that chicken soup has on a cold or the flu. The medical community is finally coming around & recognizing that chicken soup really helps when you're sick. I'm sure we can all agree that nobody feels like cooking when they're sick. 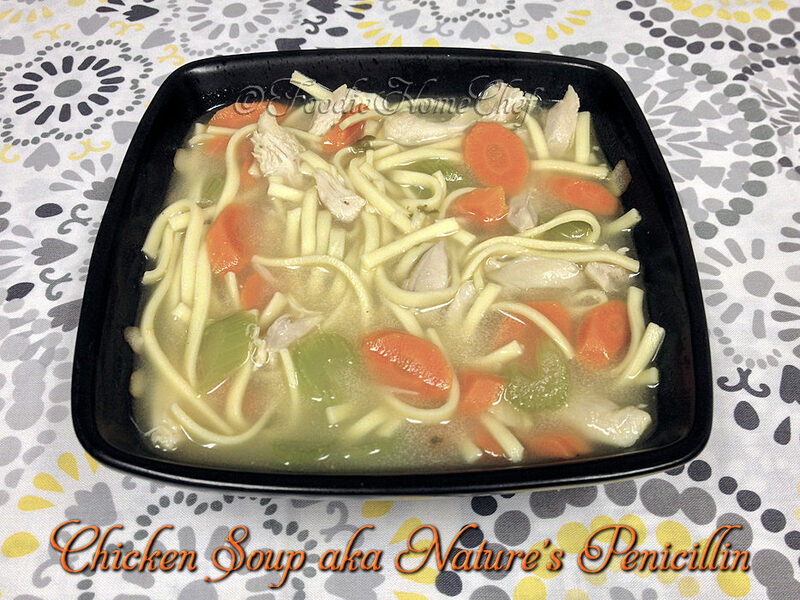 So, when you're down with a cold or the flu, my quick & easy Chicken Soup will have you feeling better in no time! 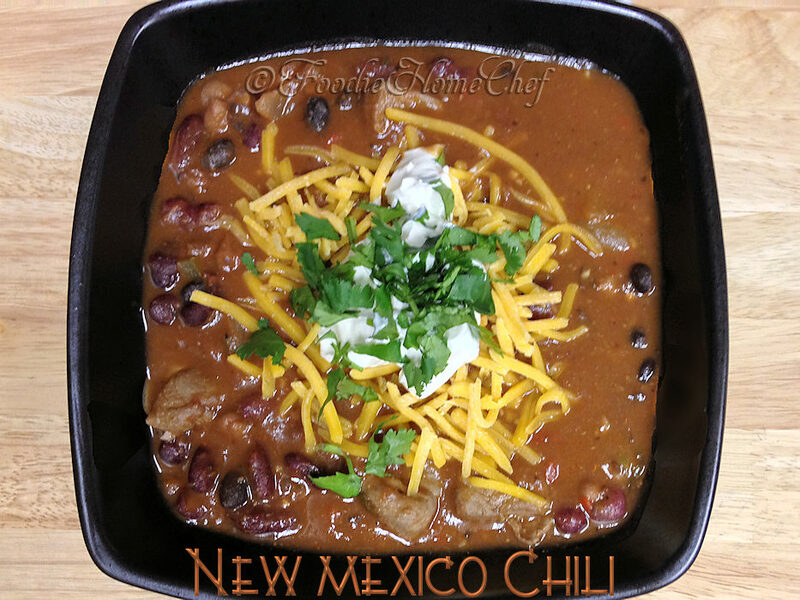 This is one of my favorite soups, especially in the Fall & Winter months! 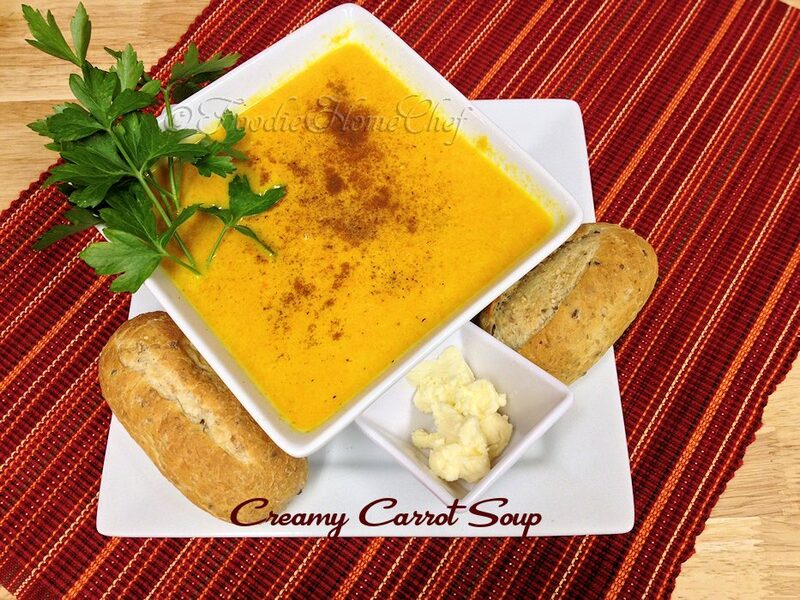 Not only are all the ingredients healthy for you on so many levels, but it's very creamy, so delicious & easy to make. I love to serve this with warmed up, crusty, multigrain rolls & butter.